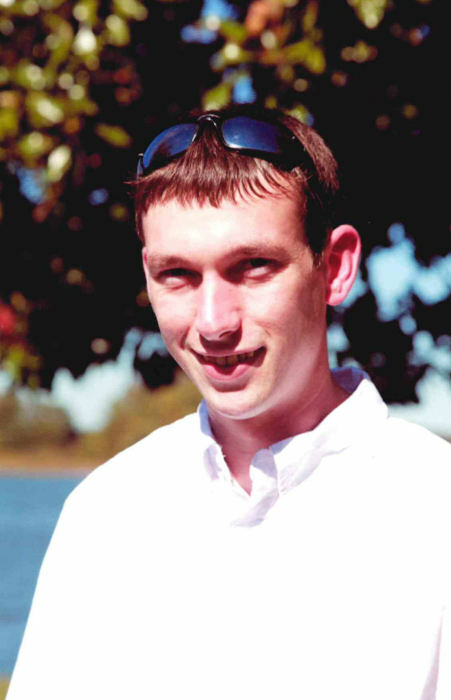 Charles “Nick” Williams, 34, of Ringgold passed away on Saturday, March 16, 2019. He was a life-long resident of North Georgia. He was employed at the Farm to Fork restaurant. The only thing he loved more than disc golf and baseball was spending time with his son. He was preceded in death by his step dad, Hank Liebe; grandparents, Jesse and Verna Wright and Robert Ernest and Julia Mae Williams. Survivors include his father, Charles Thomas (Pam) Williams; mother, Brenda Williams; son, Dominic Williams of Knoxville; grandparents, Donald (Betty) Duke of Dalton. A celebration of life service will be held at Graysville Voting Precinct on Friday, March 22, 2019 from 4 – 7 PM. Drop by as you are and share condolences and memories with the family. In lieu of flowers, donations may be made to the Humane Society of Northwest Georgia.